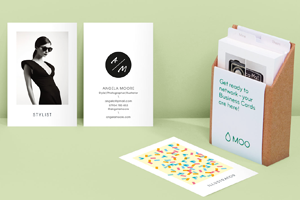 Our Green Business Cards use the finest recycled paper available. 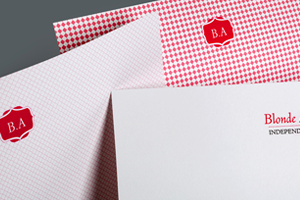 At 15.5pt, this un-coated, smooth white paper is FSC certified, and produced using wind-power. 16 pt. premium 100% recycled paper. Order of 100 Green businesses cards with square corners printed and delivered to your door. If requesting a order of more then 100, please add additional orders of 100. 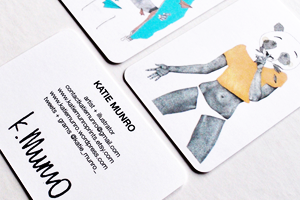 Stand out from the crowd with a customized set of Rounded Corner Business Cards – a creative way to make an introduction. 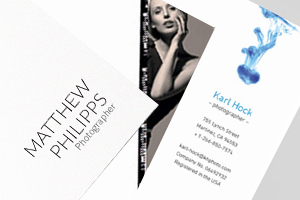 Order of 100 original businesses cards with rounded corners printed and delivered to your door. Order of 100 original businesses cards with square corners printed and delivered to your door. Compared to most ordinary business cards, Luxe are the gold standard of paper quality – at 32pt, everyone who receives one will experience a quality and weight like no other card. Luxe was designed to be the ultimate conversation starter. With that in mind, we invented a unique technology called Quadplex, (entirely unique to MOO) so that Luxe cards could look as spectacular as they feel. 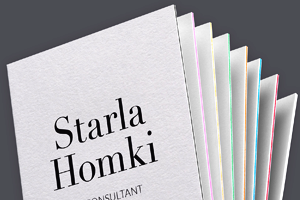 Quadplex compresses four layers of Mohawk Superfine paper together, including your choice of color in the center, creating an eye catching streak running through the fabric of every card. As a talking point, we think it’s pretty remarkable. Order of 100 Luxe businesses cards with square corners printed and delivered to your door. Original Letterhead uses an 80lb text weight premium paper with a silky finish, chosen for its professional feel, and great print quality. Quality that speaks volumes, perfect for writing on and laser printer safe. 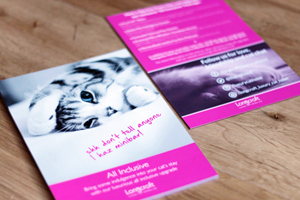 glossy (Business Cards, Letterhead and brochures). Matte (Business Cards, Letterhead and brochures).